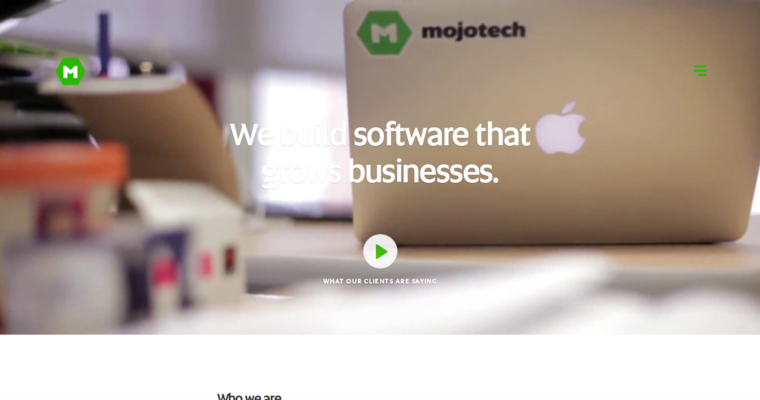 Mojo Tech is successful because they build better results. The firm has roots as engineering consultants and has never drifted from their love of creating fantastic products. This competency has driven their growth because their satisfied clients continually spread the word of their positive experiences and incredible returns on investment. The company develops all types of internet-connected end products, including websites, web apps, mobile applications and desktop software. 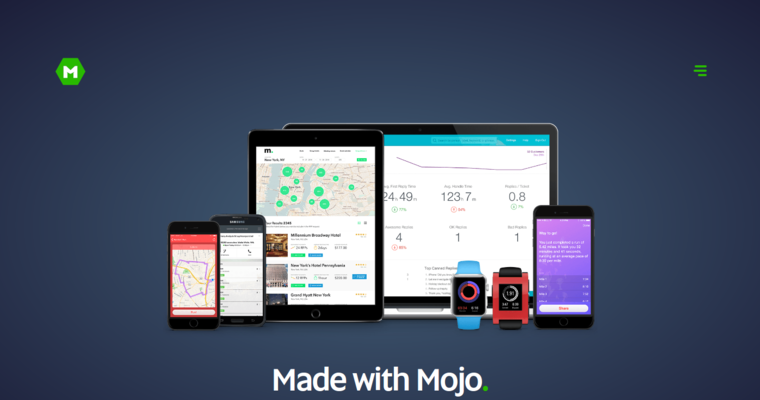 As a result, businesses that choose Mojo Tech have the unique ability to tie together their end users, customers and team members to work smarter and faster. Such efficiency gains help to explain why Mojo Tech clients report explosive gains in both productivity and profitability. Right now, Mojo Tech is being recognized because of their agility, rapid delivery models, bulletproof results and satisfaction guarantees. 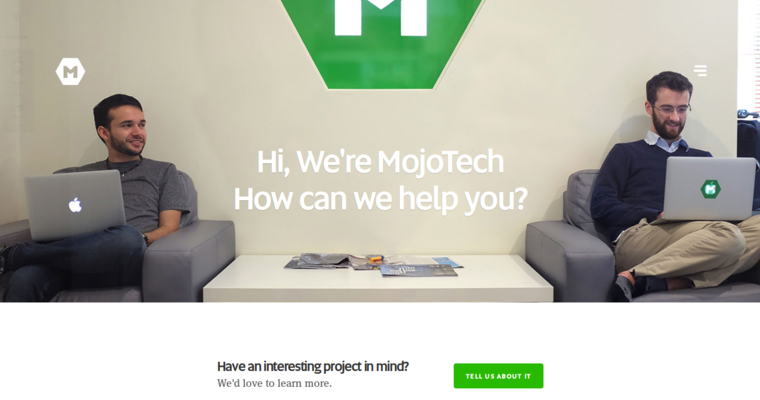 Prospective clients can learn more about the capabilities of Mojo Tech by scheduling a free consultation.